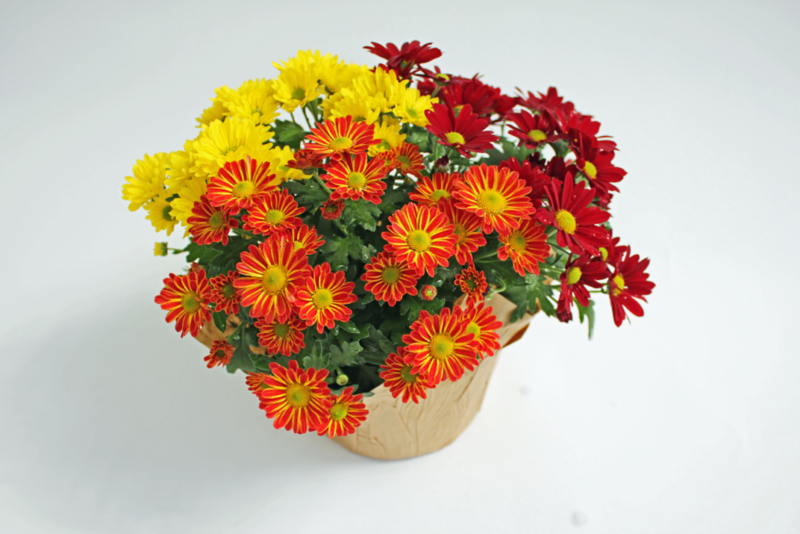 Mums are most popular during spring and fall and come in so many varieties. 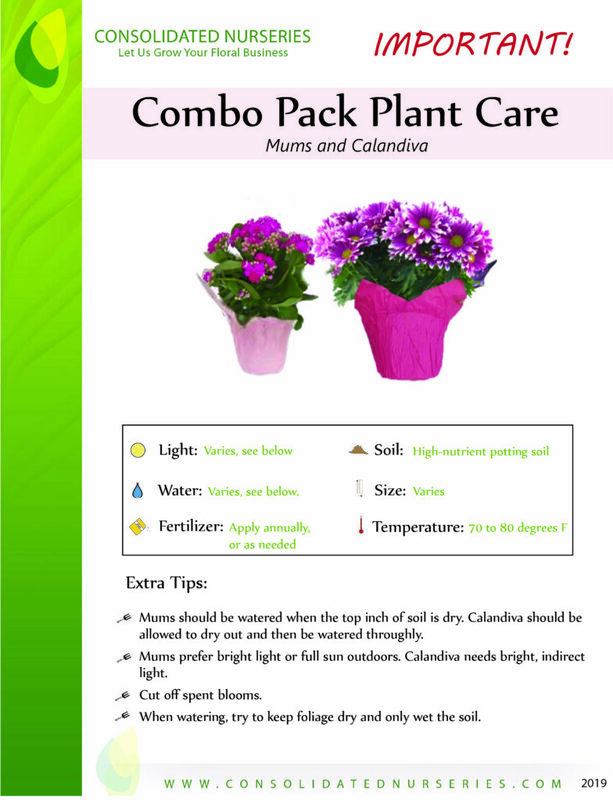 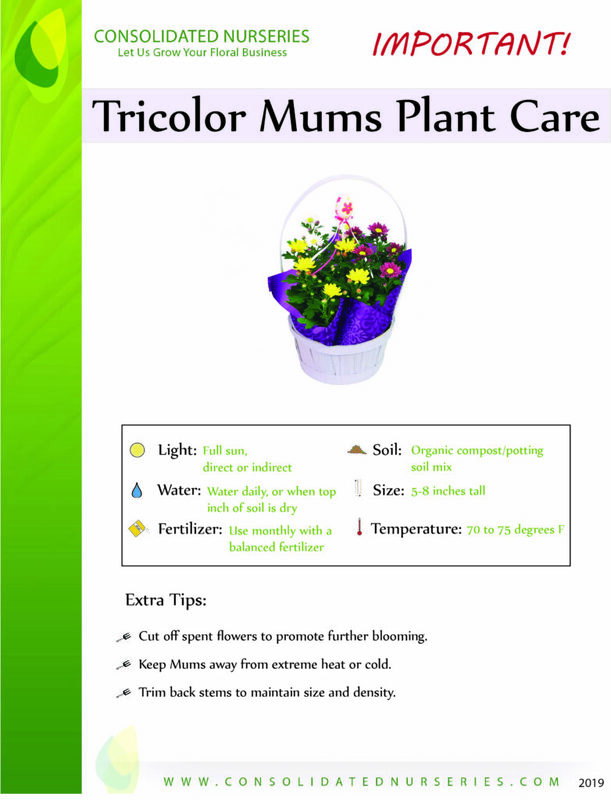 An array of colors and styles make finding the perfect mum a simple task. 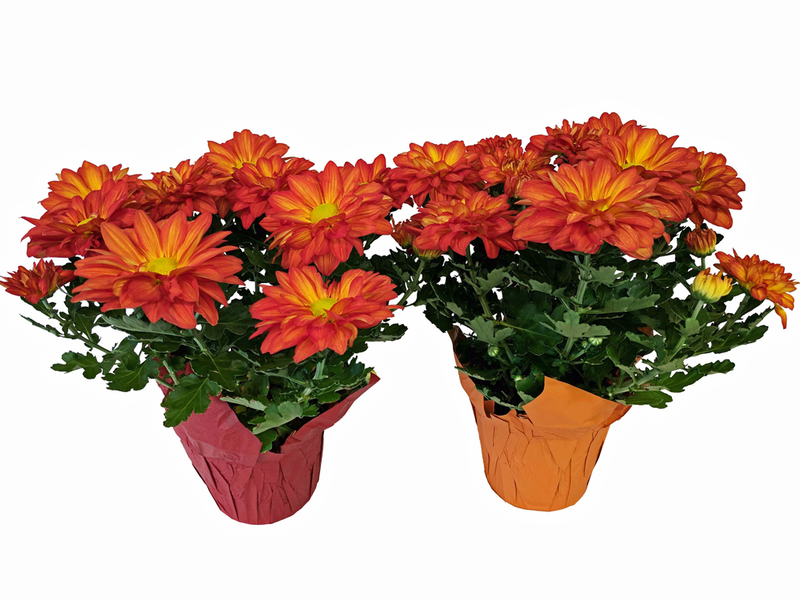 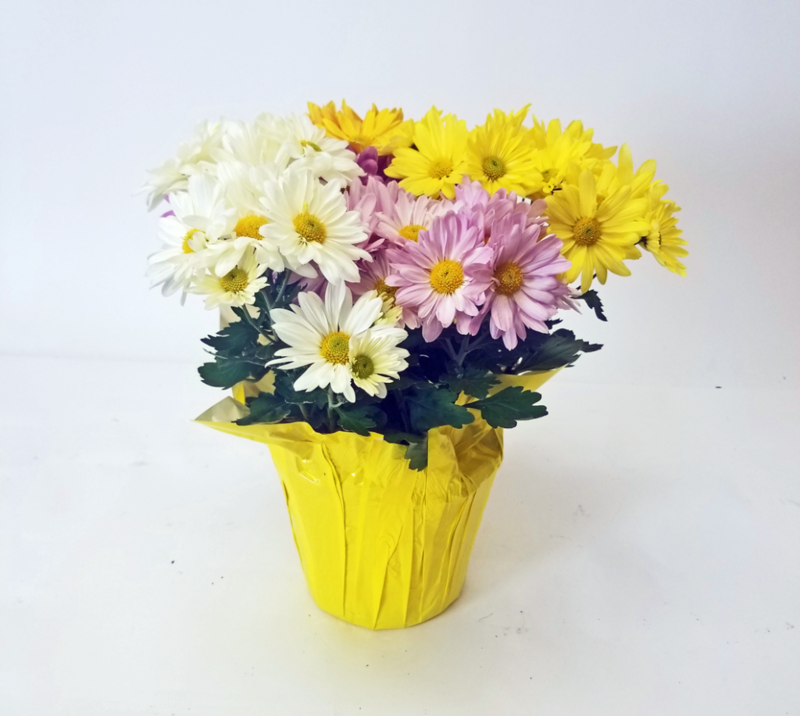 Bright, multi-color Mums are perfect for spring and Easter, while warm yellows, reds, and oranges set the tone for crisp autumn months.